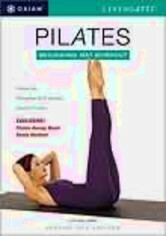 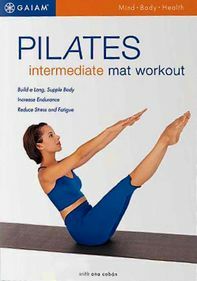 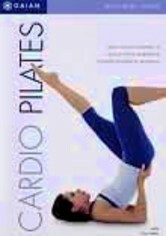 Lose weight and get in shape the healthy way with this quick-start Pilates program designed to help you start and stick with exercising on a regular basis. 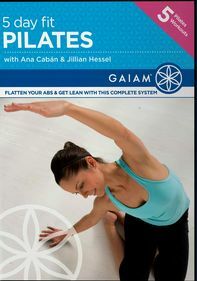 You'll lose weight, tone and firm flabby areas, boost your metabolism and increase your energy level with this step-by-step exercise routine led by fitness expert Ana Caban. 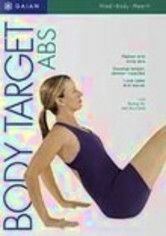 The program also features easy-to-learn bonus techniques that can help you achieve a healthier attitude and lifestyle.